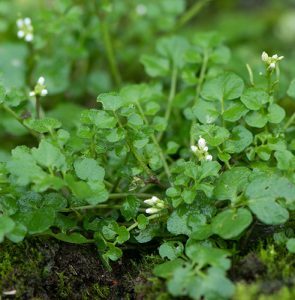 (Soleiroliasoleirolii) Mind-your-own-business is grown as a houseplant, but outdoors it can easily get out of control and become a troublesome weed – especially when growing in the lawn. 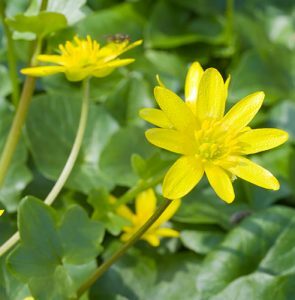 (Ranunculus ficaria) Lesser celandine looks attractive when in flower in spring. But it can quickly colonise large areas of the garden, thanks to the numerous small tubers it produces. 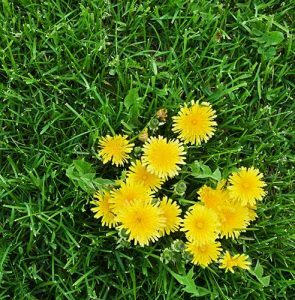 (Numerous species) Weeds in the lawn spoil its overall appearance, especially when they start to flower. 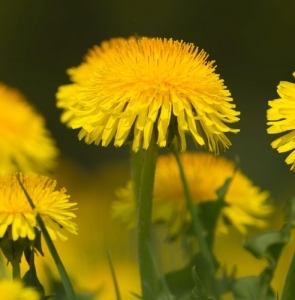 If you want your lawn to be weed free, then you’d better get rid of them quickly. 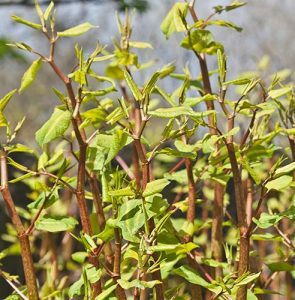 (Fallopiajaponica) Japanese knotweed is a noxious, invasive, deep-rooted perennial weed that quickly spreads to produce dense areas of growth. Its roots can grow through concrete! 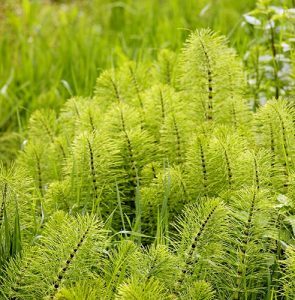 (Equisetum arvense) Horsetail, or mare’s tail, is a very invasive, deep-rooted perennial weed that quickly spreads to produce dense areas of growth. Deal with it as soon as you see it. (Lamium amplexicaule) Henbit, or henbit dead nettle, is a common annual weed that appears throughout the garden. 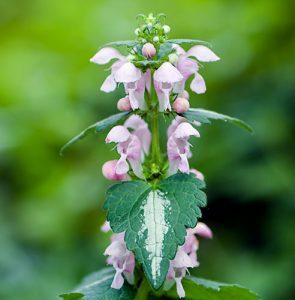 It spreads rapidly and can quickly become a nuisance in beds and borders. (Cardamine hirsuta) Hairy bittercress is a very common annual weed that appears throughout the garden. It spreads readily, each plant producing numerous seeds,and quickly becomes a nuisance. 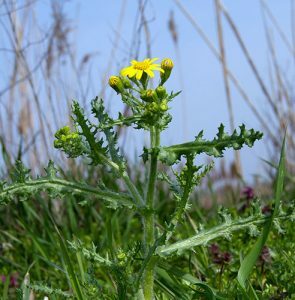 (Senecio vulgaris) Groundsel is a common annual weed that appears throughout the garden. It spreads readily, each plant producing numerous seeds, and quickly becomes a nuisance. 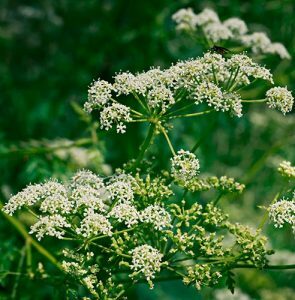 (Aegopodium podagraria) Ground elder is a creeping, perennial weed that can be difficult and time consuming to control once it takes over your garden. Deal with it as soon as you see it. 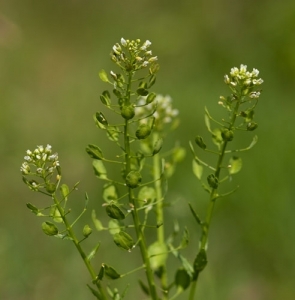 (Thlaspi arvense) Field pennycress is a common annual weed that appears throughout the garden. It spreads readily, each plant producing numerous seeds, and quickly becomes a nuisance. 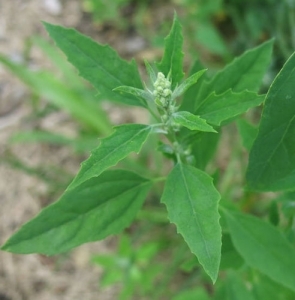 (Chenopodium album) Fat hen is a common annual weed that appears throughout the garden. 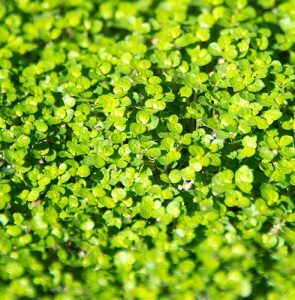 It spreads readily, each plant producing thousands of seeds, and quickly becomes a nuisance. (Taraxacum officinale) Dandelion “clocks” evoke memories of childhood, but in the garden those annoying seeds land everywhere, producing lots of dandelion plants that colonise large areas.